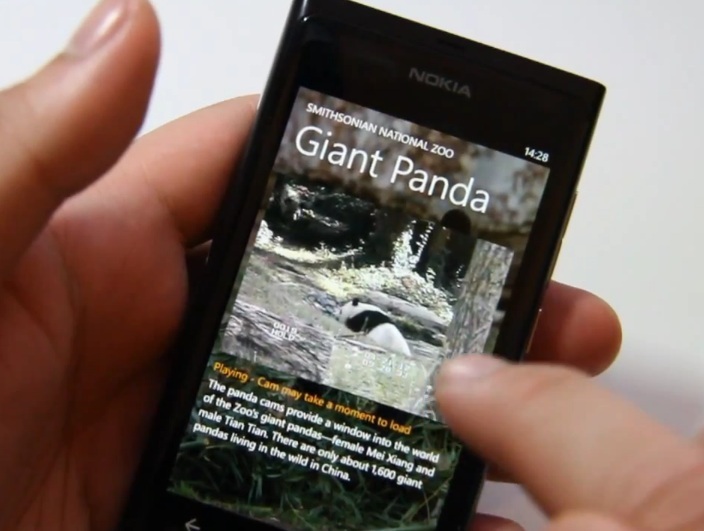 National Zoo is an app that will let you watch live webcams from the Smithsonian National Zoo. All the video content is done by about 3 minutes in, I was just playing with the app on my own afterwards. 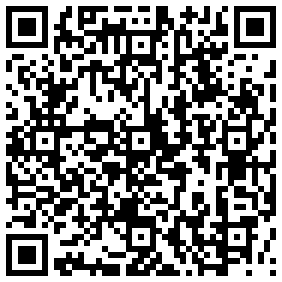 View visitor information, pictures, events, and LIVE streaming web cams of the animals at the Smithsonian National Zoo. National Zoo is a great companion app when visiting the National Zoo in Washington, D.C. See where the animals are using the web cams. See pictures taken by Smithsonian photographers. Check out events going on at the National Zoo. « Video: Tuli’s tales, reminiscing Nokia 3310 and Zombie Apocalypses.